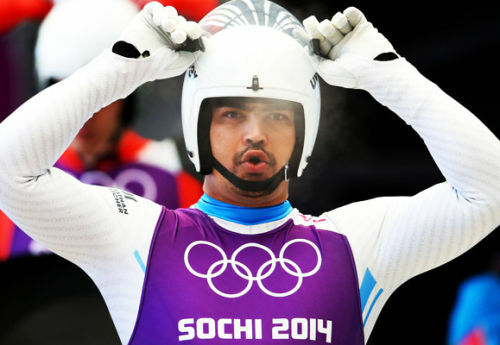 Sochi: India’s Shiva Keshavan finished a disappointing 37th in the men’s singles luge competition in the Sochi Winter Olympic Games on Sunday. Manali lad, who is on his fifth Winter Olympics, clocked a combined time of 3:37.149 over four rounds to end the event at 37th spot out of 39 lugers in the competition at the Sanki Sliding Center in Sochi. Felix Loch of Germany won the gold with a combined time of 3:27.526 while Russia’s Albert Demchenko (3:28.002) and Italy’s Armin Zoeggeler (3:28.797) bagged the silver and bronze respectively. The medal winners were decided according to the combined timings of the four rounds. This was Keshavan’s worst performance in the Winter Olympics. He had finished 28th in Nagano (Japan) in 1998, 33rd in Salt Lake City (USA) in 2002, 25th in Torino (Italy) in 2006 and 29th in Vancouver (Canada) in 2010. 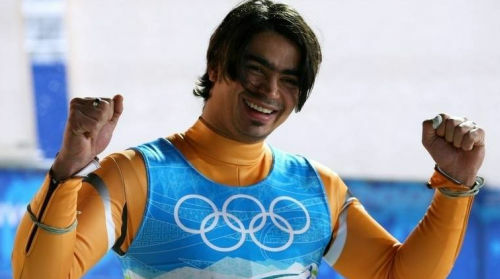 Keshavan was competing under IOC flag as an Independent Olympic Participant due to the suspension of the Indian Olympic Association. Shiva Keshavan was not getting any support from Government and sport ministry. This is his worst performance in the Winter Olympics and if he was provided with better facility or financial support, his chances for winning medal at this coveted championship would have been better. It’s also pertinent to mention that Shiva Keshavan is a holder of Asian speed record of 134.3 km/h. He had won gold medal in Asia Cup 2011 and 2012 at Nagano in Japan. He also holds an Asian track record at 49.590 seconds.